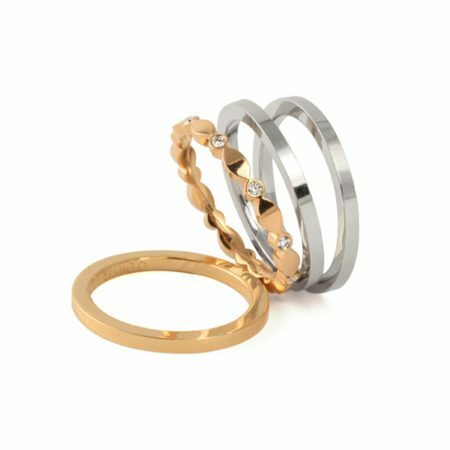 A perfect example of pared back beauty, the Lika ring does lines and angles like no other piece of jewellery. 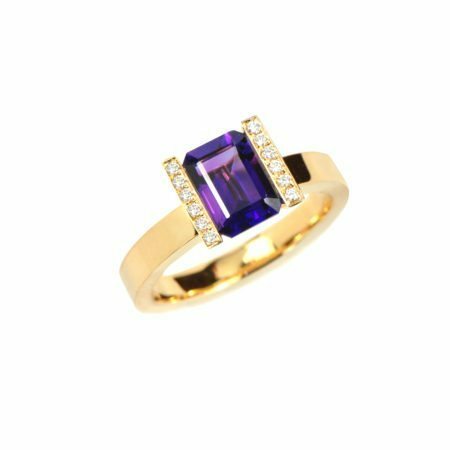 As a statement piece, it really holds its own, and the shape and cut of the centre gemstone is brought to the fore. 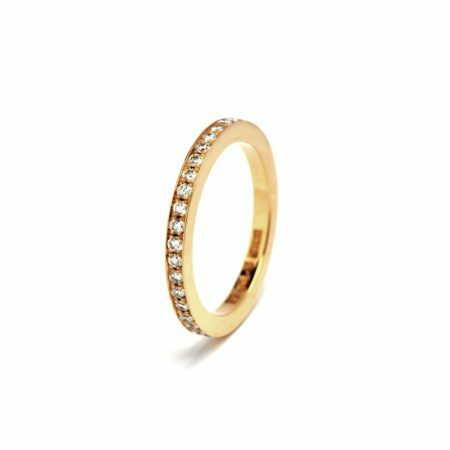 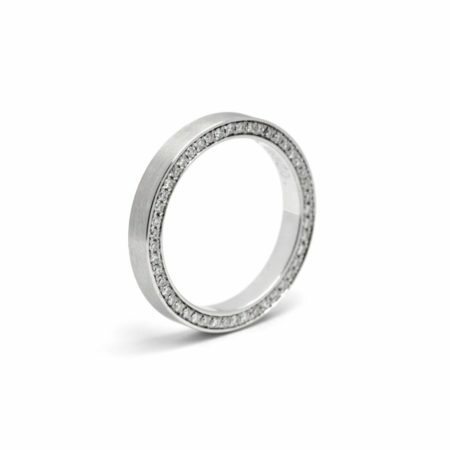 Available in platinum, 18ct white, yellow and rose gold, you can opt for diamonds in the setting or choose to leave them out. 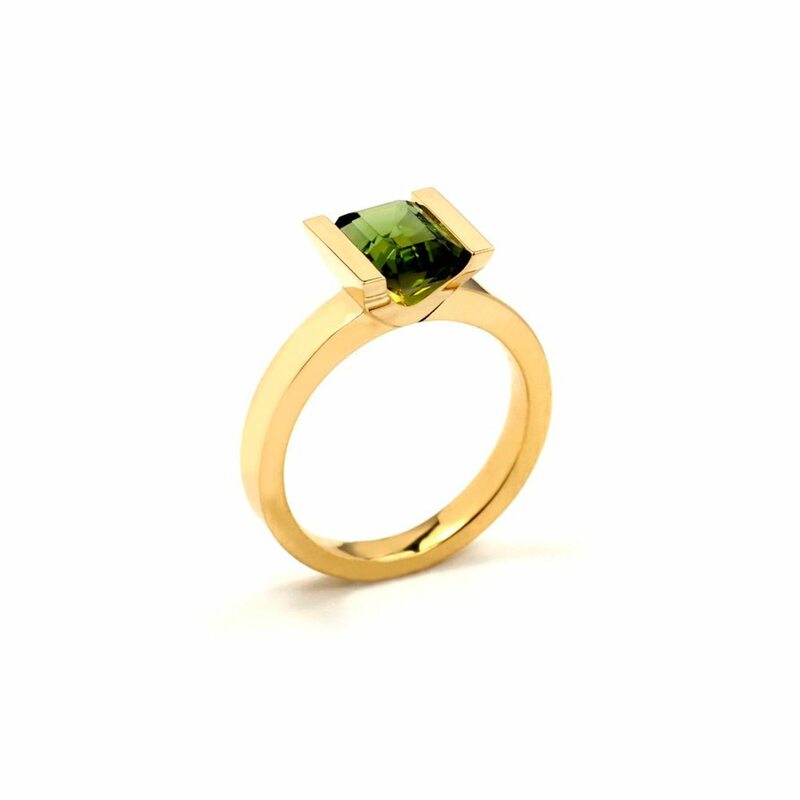 This 18ct yellow gold version set with a green tourmaline is a wonderfully rich and strong piece. 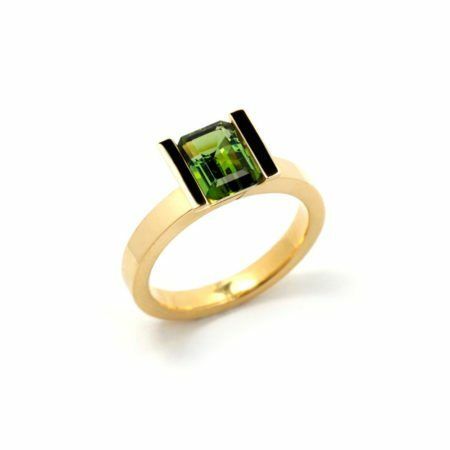 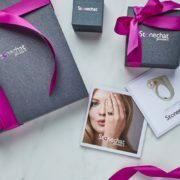 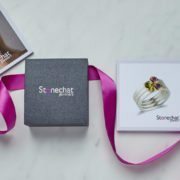 Different gemstones lend themselves to different colours of gold so, as a result, each piece is completely unique - what colour would you choose?